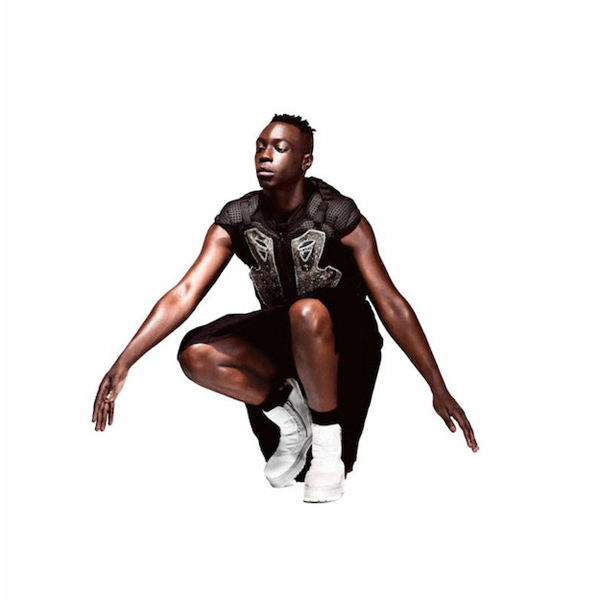 Le1f Shares the Lunice and Evian Christ-Produced "Umami / Water"
Le1f is releasing his long in the making debut album, Riot Boi, later this week on November 13 via Terrible Records, and in anticipation of its rapidly approaching release, Le1f has seen fit to share the two parter, “Umami / Water.” Produced by Lunice of TNGHT and Evian Christ, the new track is somewhat of a psychedelic odyssey that expands upon Le1f’s experimental roots with gleeful abandon. This is some of the wildest stuff we’ve heard from Le1f yet, and that’s saying a lot when Riot Boi’s lead single was produced by SOPHIE. Listen to “Umami / Water” below alongside the glitchy visuals.